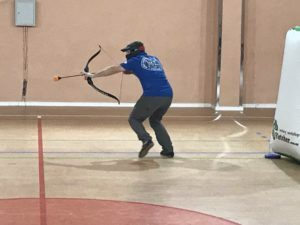 So the long-awaited event of this year took place – the Archery Tag Tournament !!! 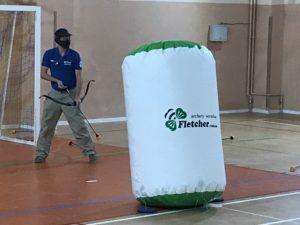 The event is organized by the World Federation of Traditional Archery in Ukraine (WTAF Ukraine). 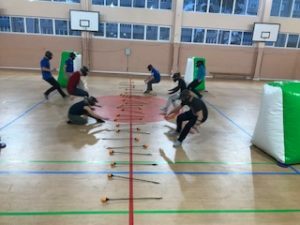 We were the first to show Archery Tag to Ukraine as one of the most interesting and original archery directions in which you can combine not only skills and shooting techniques, but also speed, attentiveness, dexterity, strategic thinking and teamwork. 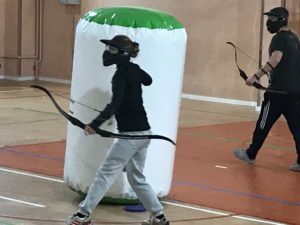 Absolutely everyone can take part in this archery game, there is nothing complicated and supernatural. 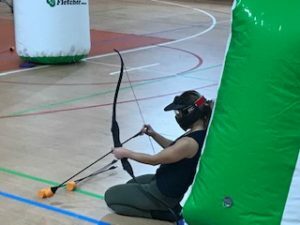 Before the start of the game, each participant is instructed, each is given a protective face protection mask, a special bow and arrows with soft tips. And then – the battle for the win!!! 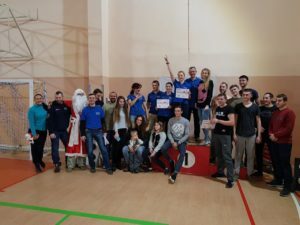 WTAF Ukraine – for development, new opportunities and new impressions! 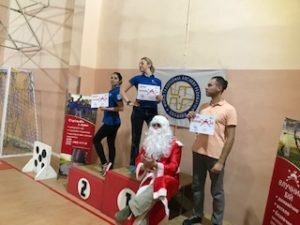 This entry was posted in Interesting, Tournaments, Events, NEWS by Marina Glievaya. Bookmark the permalink.